Here sits the Lady Penelope Devereux. 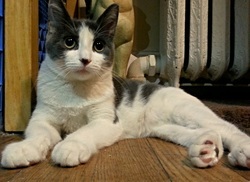 She is an affectionate and whimsical girl. She is easily entertained, and keeps herself amused with all sorts of toys. She loves foil crinkle balls. 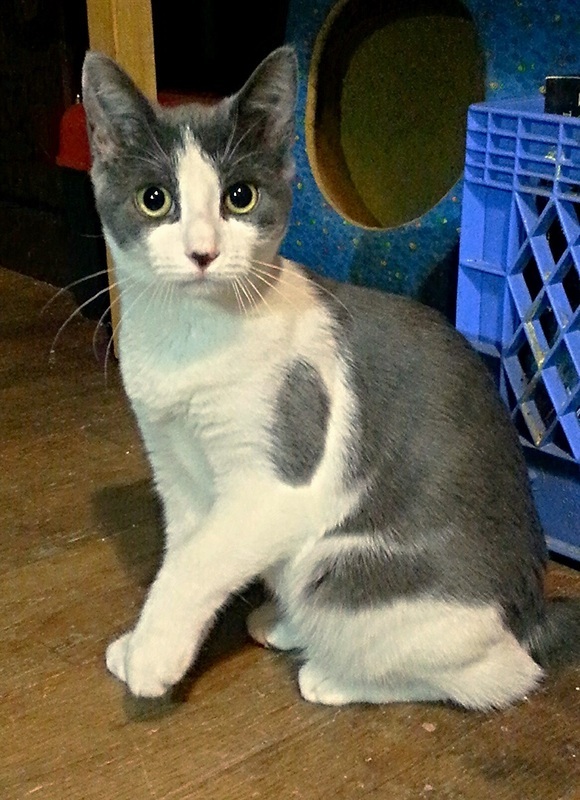 She has a very gentle disposition, and gets along well with other cats, and dogs. Do you have room in your heart and home for her?